:director: Weezy, may message ako sa previous thread. Post ka lang ng post ulit. Para 'di puro nota ang topic. Pano ba mag vote jan sully? im using my phone pala, pwede ba? Ooohh. Hindi mo ata diyan makikita 'yung poll. I'll post na lang ulit my campaign dito. Then meet new KPExers. Hehehe... Kwento ka ng mga ganap noon. And post above info. Thank you! Similar to what his Banana Split co-star Angelica Panganiban revealed a little earlier this week, actor-dancer John Prats said he is also not on the guest list for the upcoming Melai Cantiveros and Jason Francisco nuptials. Although he was firm in saying that hes happy for the couple who are tying the knot next month, John, in an interview with Push.com.ph and other members of the press at the backstage of the recently-concluded Tulong Na, Tabang Na, Tayo Na: An All-Star Benefit concert held in Araneta Coliseum, answered a curt wala pa naman when asked if he had been advised about Melasons wedding details. Tulad ng sinabi ko dati masaya ako for them. Kumbaga hindi ko naman kayang ibigay ang happiness na meron sila at ang wish ko lang maging successful at maging okay ang lahat sa kanila, John explained. But in the event that he would be invited, say, at a later time, would he go? 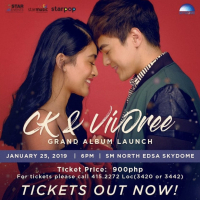 Oo naman, bakit naman hindi? the 29-year-old Kapamilya star asked. Earlier this week, his best friend Angelica, in a separate Push.com.ph report, shared that she along with their other Banana Split co-star Pooh had yet to receive an invitation from the couple. Rumor has it that Jason was allegedly slighted when Pooh supposedly questioned his capacity to support Melai and their soon-to-be-born child. But like Angelica, John also respects the couples decision as to who they want to invite to their wedding. Siguro kung hindi [kami imbitahin] wala namang sama ng loob kasi siguro its their way of celebrating it. They want it in private and we dont know eh, its their wedding kaya dapat sila dapat ang masunod, he supplied. John and Jason had a physical altercation last March where the latter punched the former in the face reportedly because of John bullying Melai. But this issue, according to John is already a thing of the past and that hes no longer bearing any grudges against the Honesto actor. Wala na. Pinagpasa-Diyos ko na yon. Masyadong maraming problema na kailangang isipin kesa don, John reiterated. Does it mean they would be following the steps of Melason and eventually settling down soon? Well siguro sa amin na lang yun basta alam namin na doon naman pupunta. Basta siguro in time, sasabihin naman namin eh, John shared. According to John, though they wont be spending their first Christmas together as a couple since Isabel is flying to Singapore to be with her sister while hes staying in the country with his family. 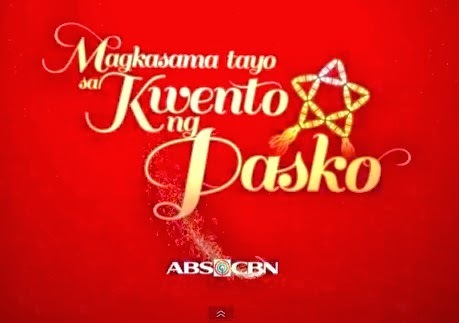 ABS-CBN debuted on Thursday a special version of its 2013 Christmas station ID, which is in line with the Kapamilya network's "Tulong Na, Tabang Na, Tayo Na" relief program for the survivors of super typhoon "Yolanda." 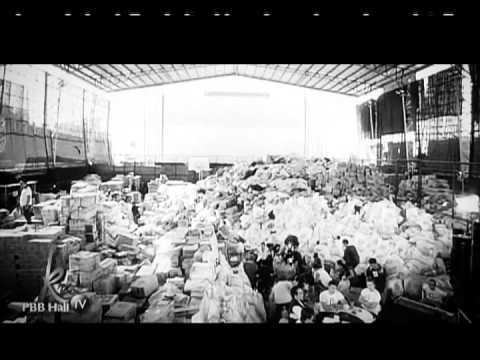 The new music video of "Magkasama Tayo sa Kwento ng Pasko" pays tribute to the resiliency of Filipinos amid calamities, as it shows footage of those who were affected by the typhoon devastation in Visayas and the massive outpouring of help in its wake, the earthquake in Bohol and other parts of the Visayas, and other disasters. So what's your dose of Kapamilya shows?